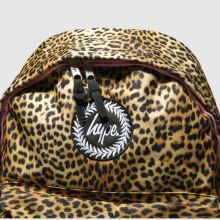 All our instincts are telling us to bag this sweet accessory from Hype. 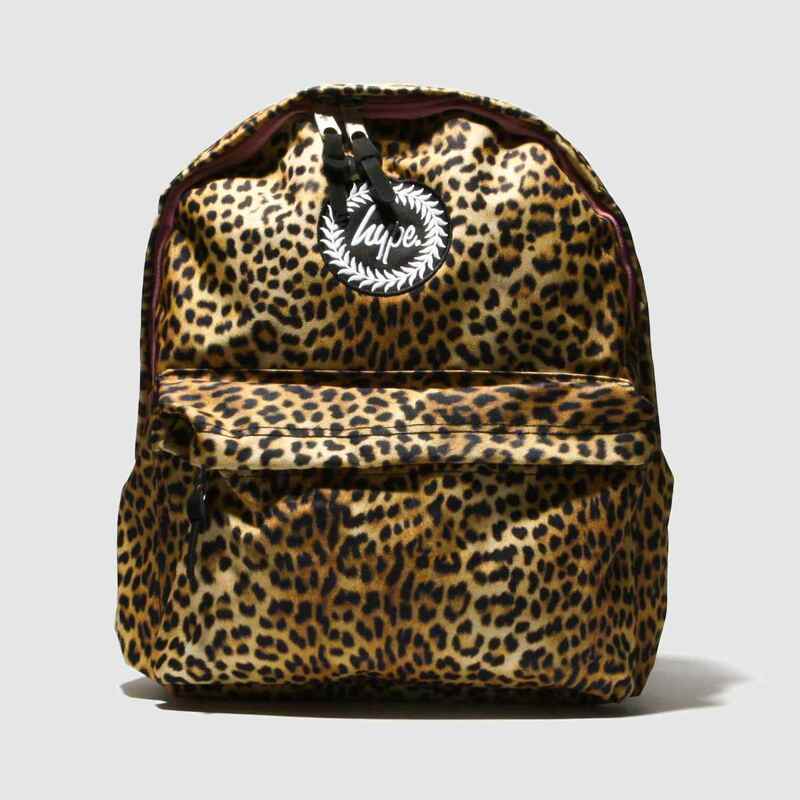 Arriving with an on-trend brown and black cheetah print design, the fabric Spot The Cheetah Backpack boasts pale pink zip fastenings and straps while branding finishes. 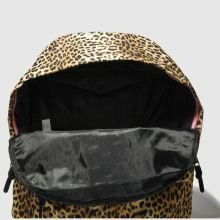 H38xW30xD12cm.